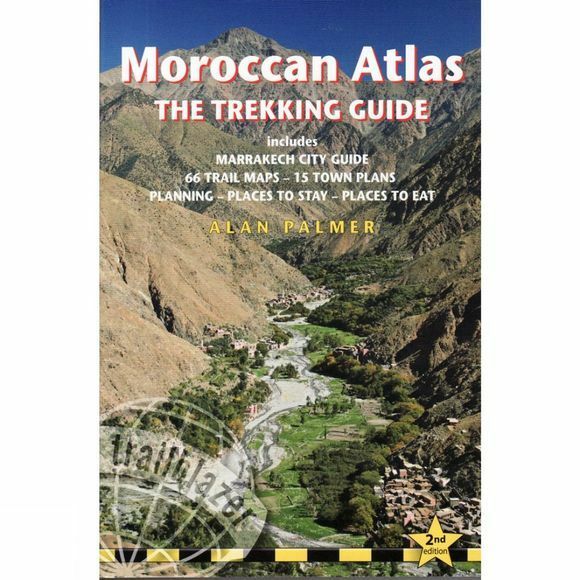 Stretching 1,200 miles (2,000km) from the Atlantic port of Agadir east to Tunisia the Atlas form one of the world's great trekking ranges. The High Atlas region in central Morocco is the most dramatic and beautiful section of the entire range. Towering peaks, deep gorges and huddled Berber villages enchant all who visit.